Home Entertainment news Ghanaian Shepherd Latest Hot Track -Ghana -Hits The Pop Live. 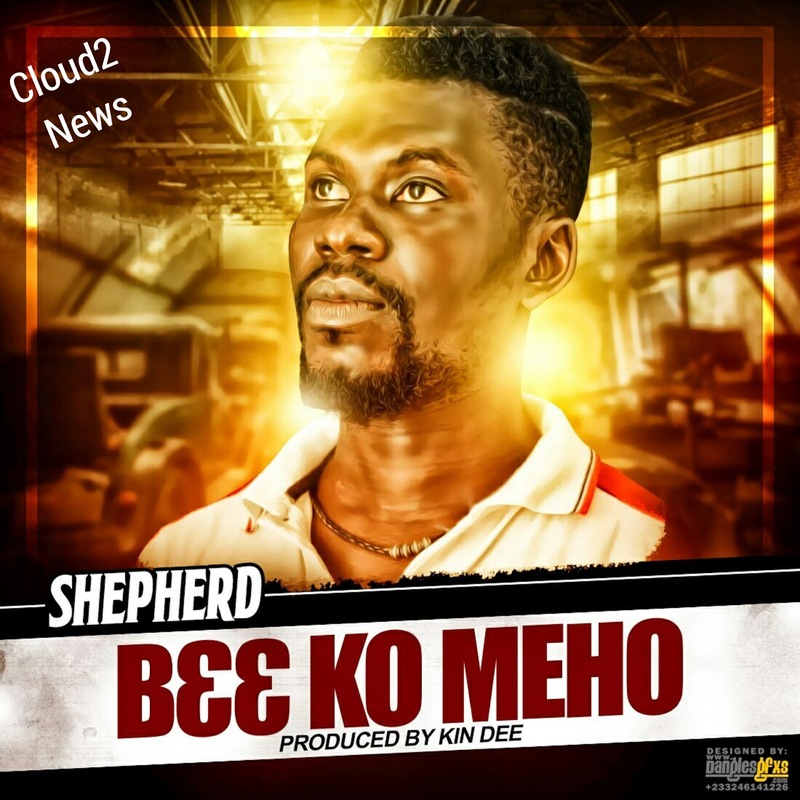 Ghanaian Shepherd Latest Hot Track -Ghana -Hits The Pop Live. produced By King Dee Beatz. Tittled ‘B33 KO ME HO’, the mid-tempo grooved song. Will Make a name for himself '.